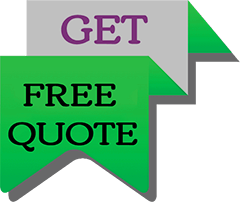 We have been pioneers in offering excellent commercial locksmith services. We have served most businesses and continue to do so even today in Washington, DC. We endeavor to help each and every business, office commercial enterprises, factories or even commercial setups. It is essential that locking systems are maintained well. In a commercial establishment not only is your safety at stake but even your employees, official documents, business secrets, business cash and even inventories. With changing times and increasing security threats, a regular change of locks, keys and security systems is required. 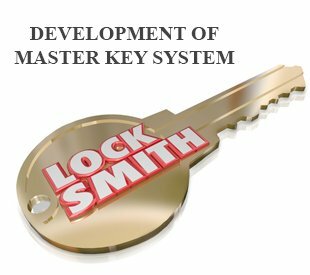 Commercial locksmith services are now available in Washington, DC area at affordable prices with State Locksmith Washington DC. Our locksmith services are utilized to improve the safety of your business, yourself and your employees while at work. We offer 24 hours service and 24/7 emergency locksmith services that will address your security issues even if employees are staying over late at night for extra hours. Just like residential locks get spoilt with time so do commercial locking systems and security systems. External wear and tear conditions are not in our control but they cause a lot of damage. An expert is needed to identify security lapses like locks that require immediate repair or even a lock replacement. Our team of lock experts will come over, check all your locks and suggest replacement or new lock based on their conditions. Every locking system is different and based on the commercial property under consideration the locking system required for it might also vary. Our team offers advanced security systems that give supreme control to you over the entry and exist across your properties. We also offer digital locks that cannot be hacked. We do not allow the duplication of locks with the help of installation of keypad locks and keyless entry locks. File Cabinets contain documents, trade secrets, litigation papers and other guarded information. It is important to keep it safe. 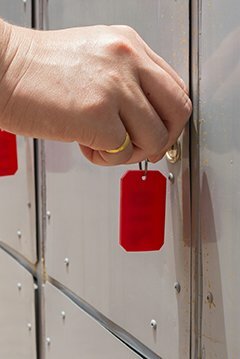 Call us to check your file cabinets, we will assess them and offer replace them if required and offer new advanced high quality locks if required. Emergency exits are a must for commercial establishments. While the right locking systems will guard the employees and essentials the emergency exits will pave way for safety in case of indoor calamities. Panic locks, push bars and emergency doors are some of our core components that define our commercial systems. While we come in to install the required systems we also make sure that we take adequate care of our installations by proving maintenance checks etc. We know how commercial institutions work which is why we also know the kind of protection it requires. Call us @ 202-558-0020 and we will evaluate your commercial site in Washington, DC and provide the finest resolution for your corporate safety necessities.